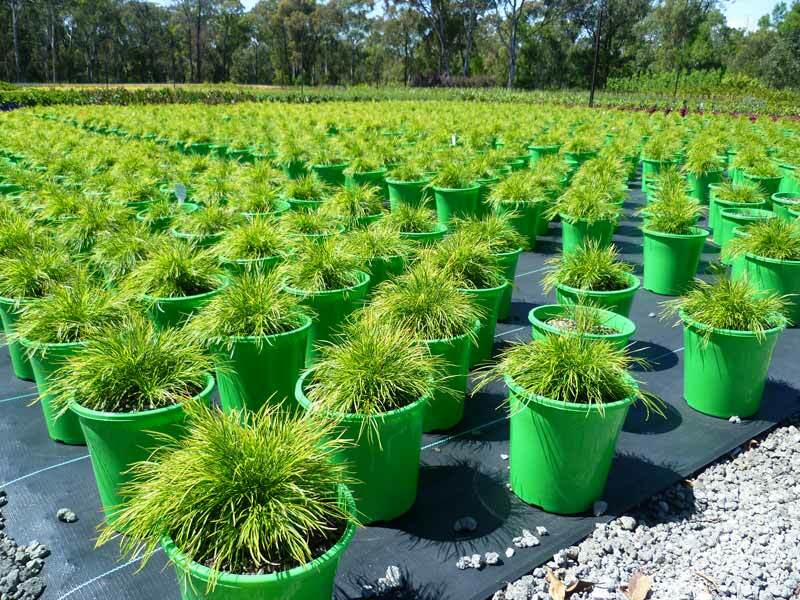 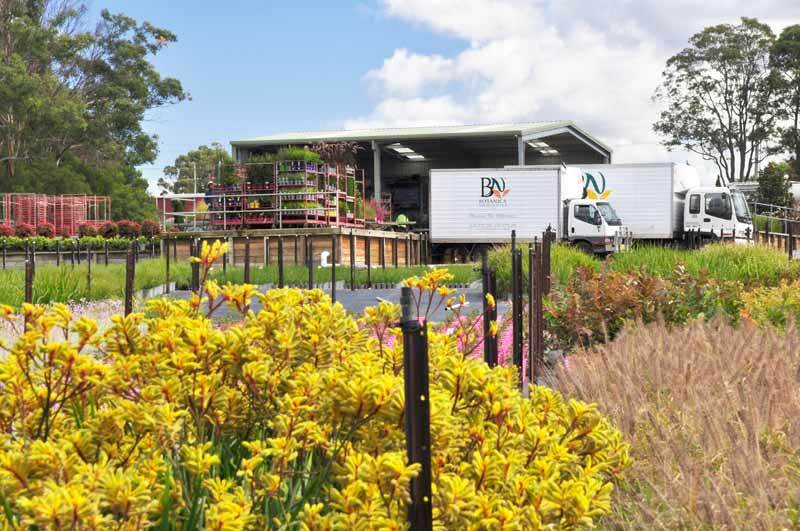 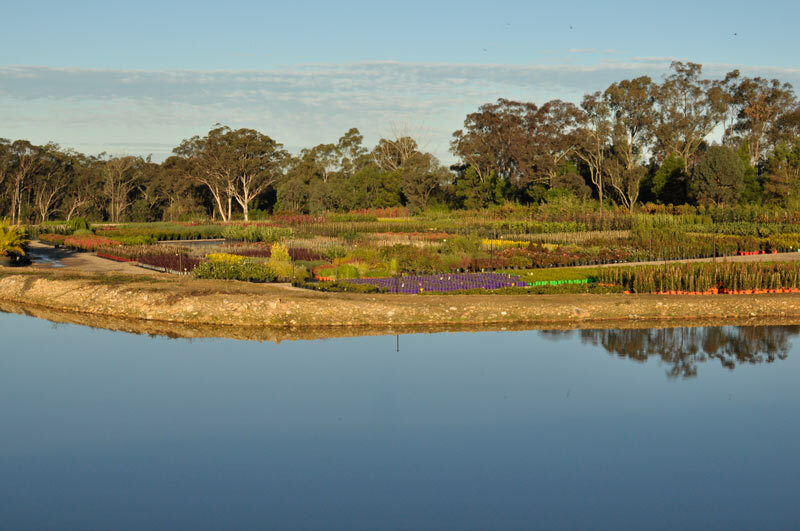 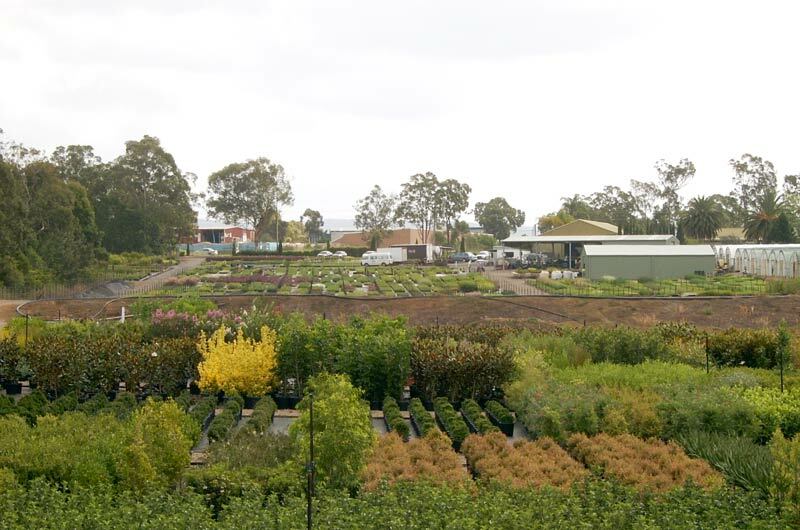 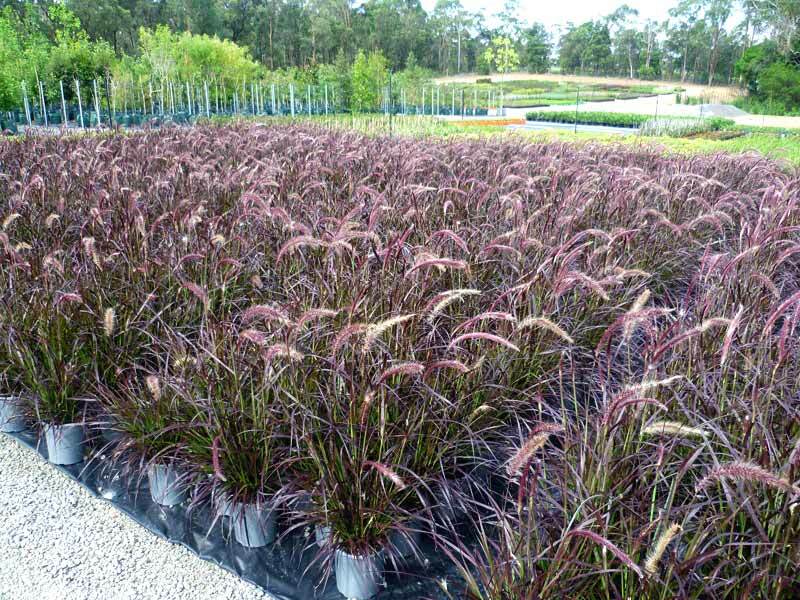 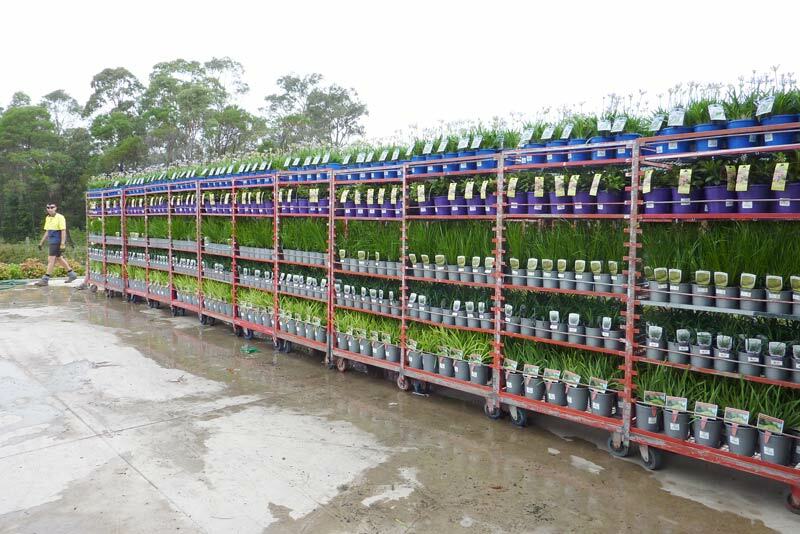 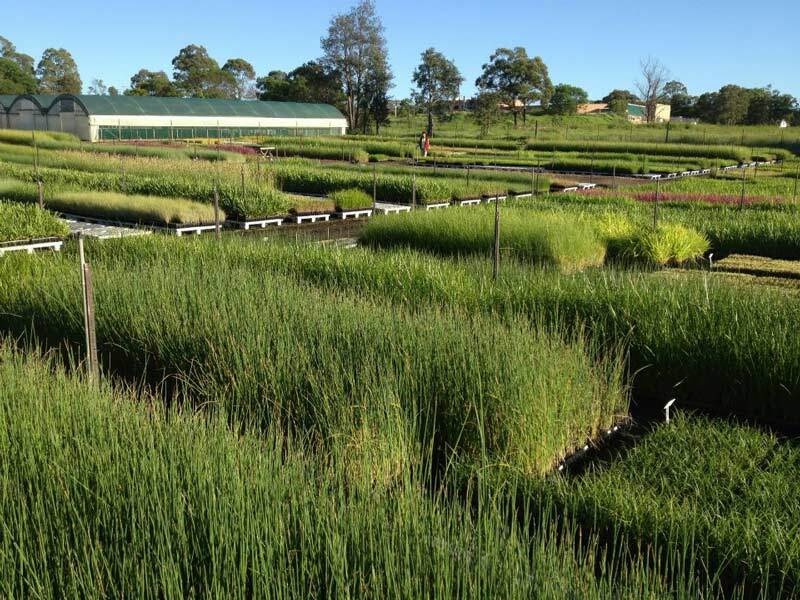 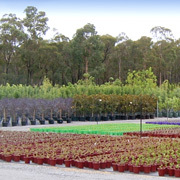 Botanica Nurseries Pty Limited (Wholesale) was established in 1994 and is one of Australia’s leading wholesale nurseries. 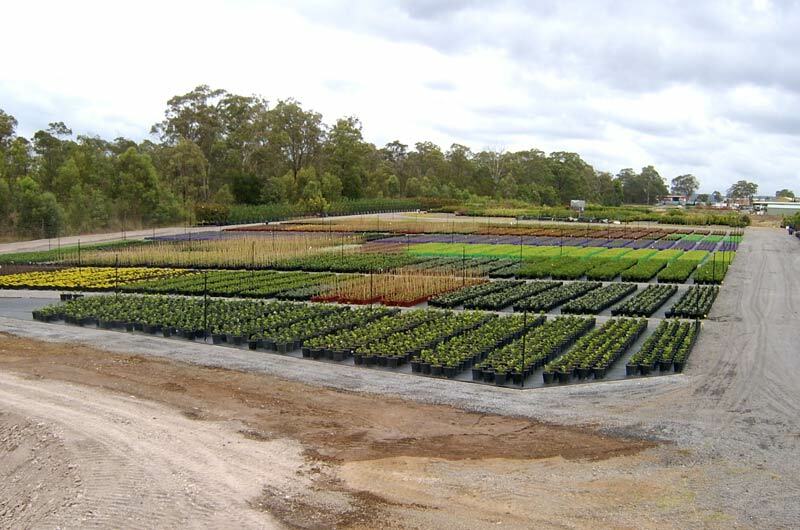 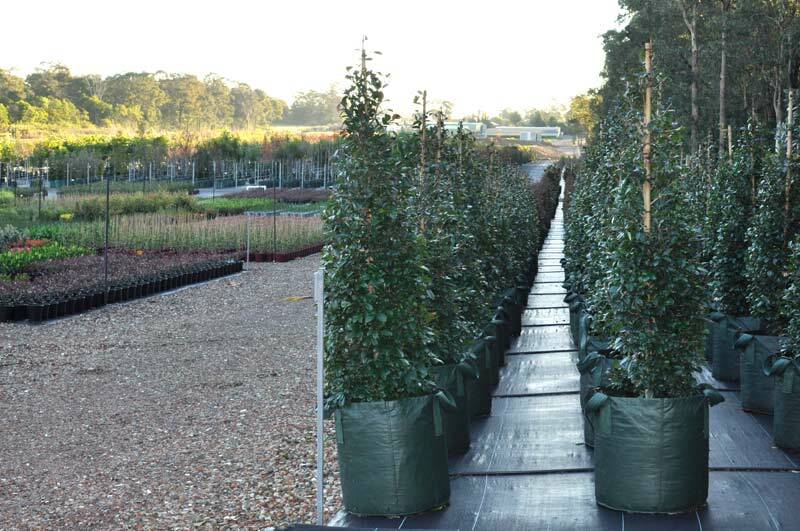 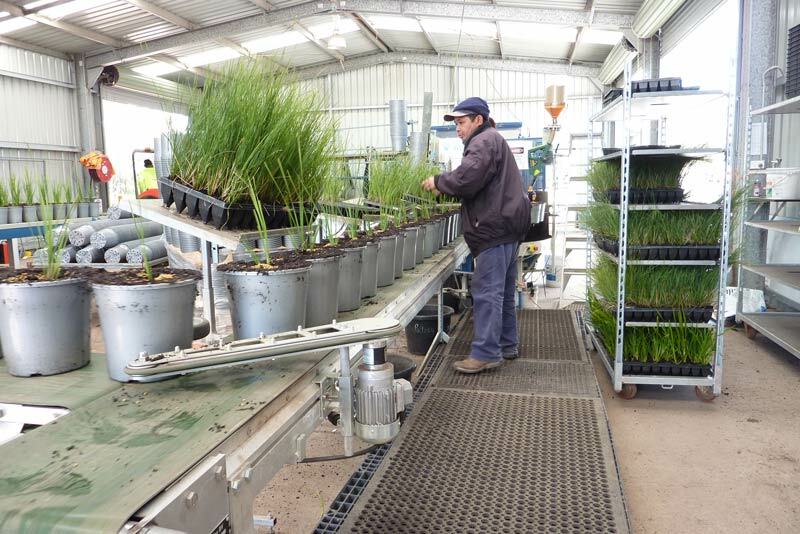 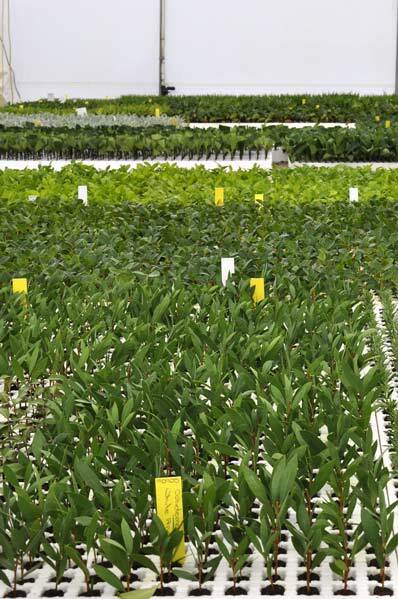 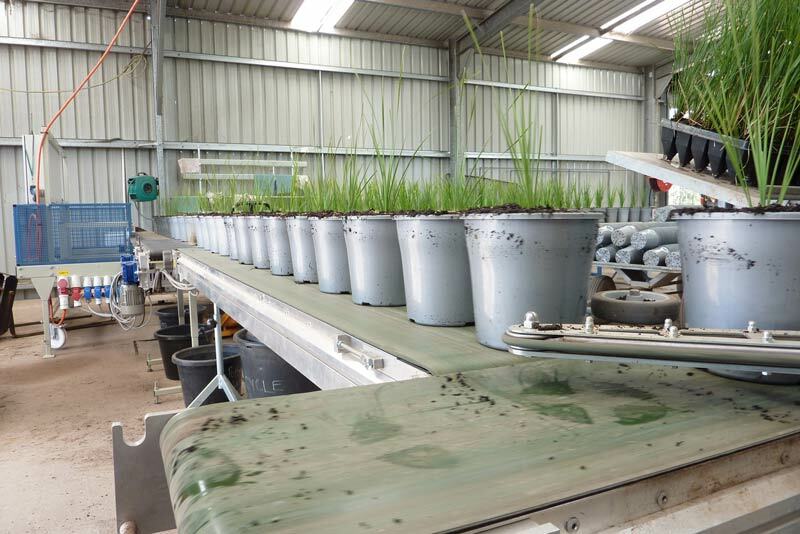 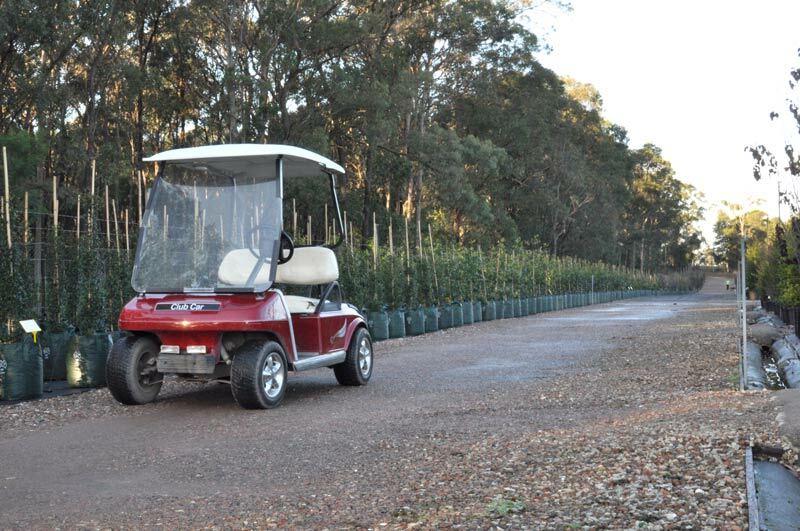 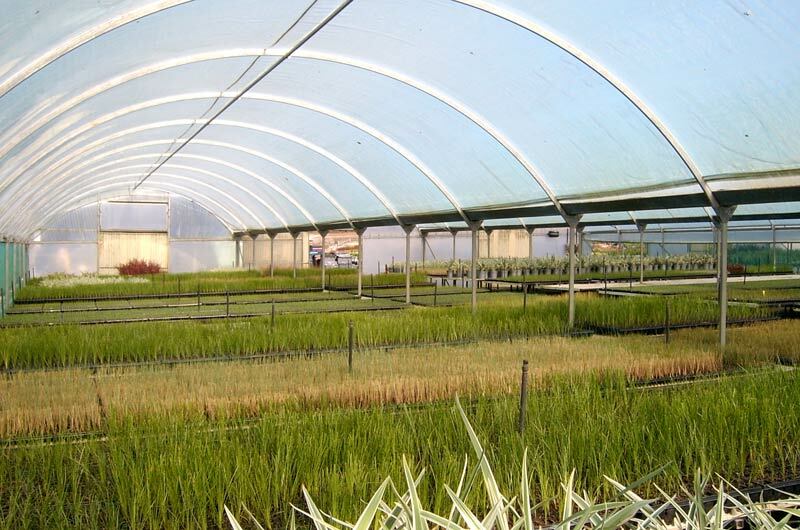 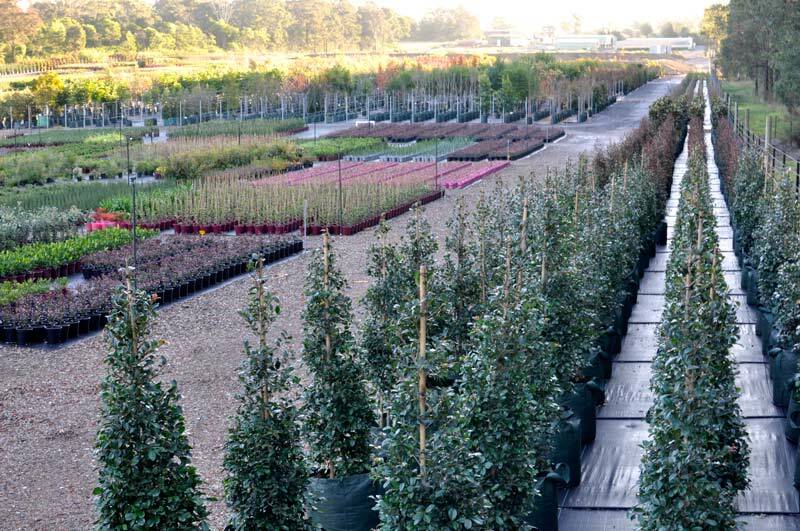 Our commitment to excellence both in customer service and the quality of the plants produced has seen the nursery rapidly expand to over 65 acres under production on several sites. 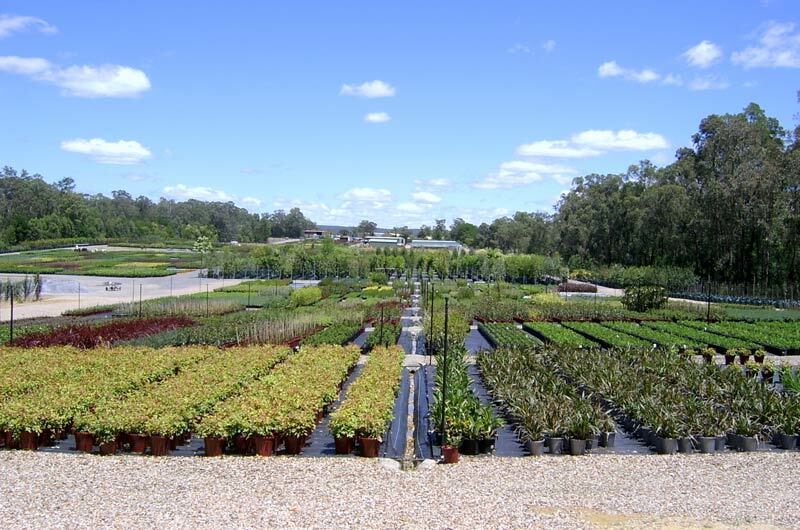 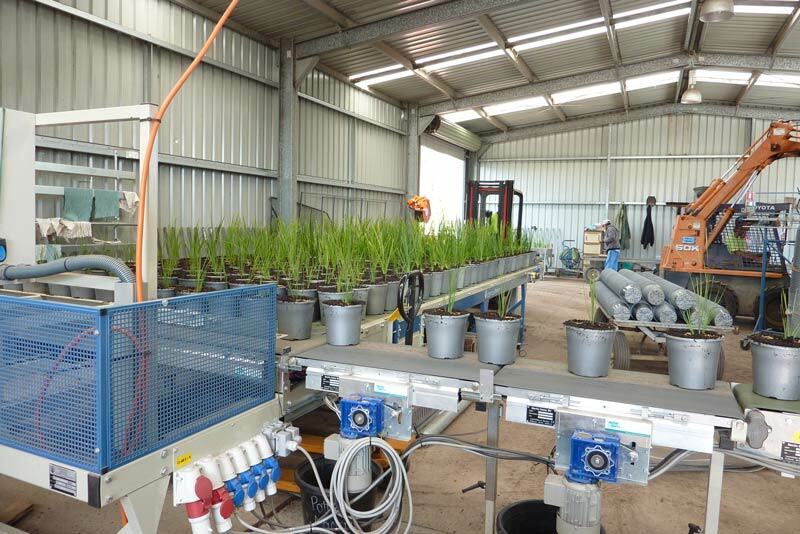 Our operation is well equipped to cater for small domestic to large commercial and industrial plantings. 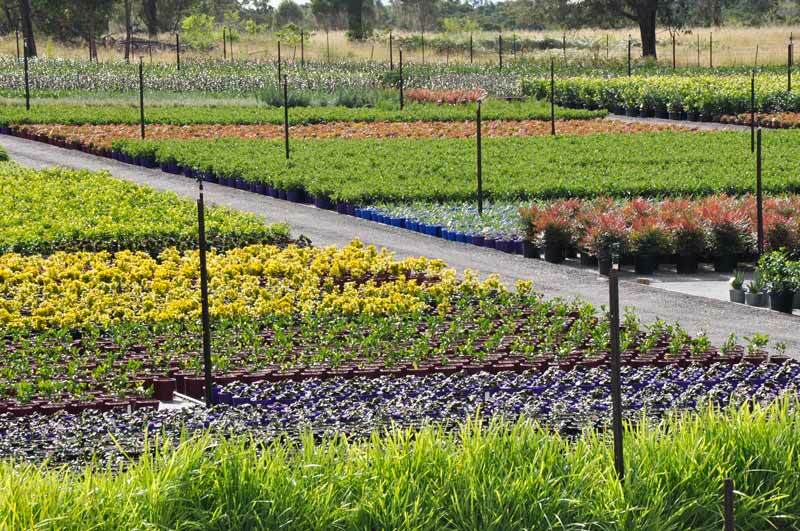 Botanica’s broad customer base includes Landscapers, Councils, Resorts, Retail Garden Centres, Golf Courses, Parks Government departments. 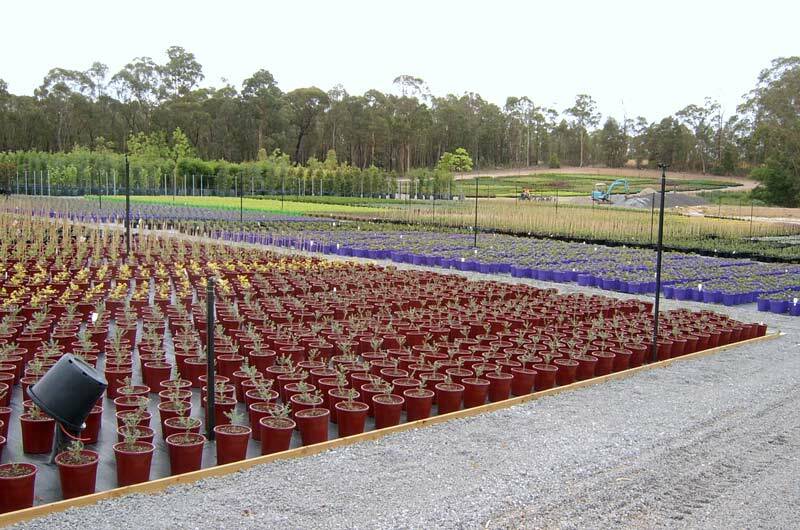 Our ideal location allows easy distribution too many areas throughout Sydney, South Coast and North Coast. 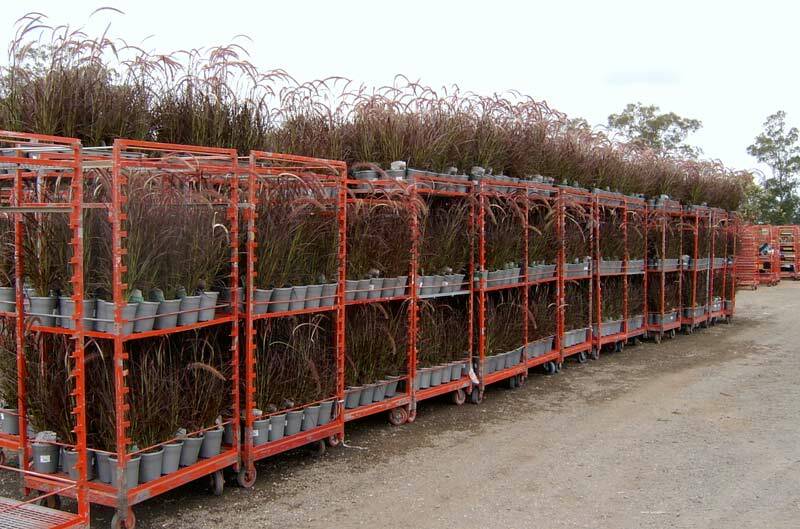 Country and interstate destinations are also available via plant freighters.